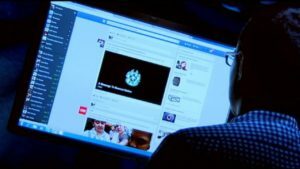 Dreaming of an ad-free web? Browse with Brave. 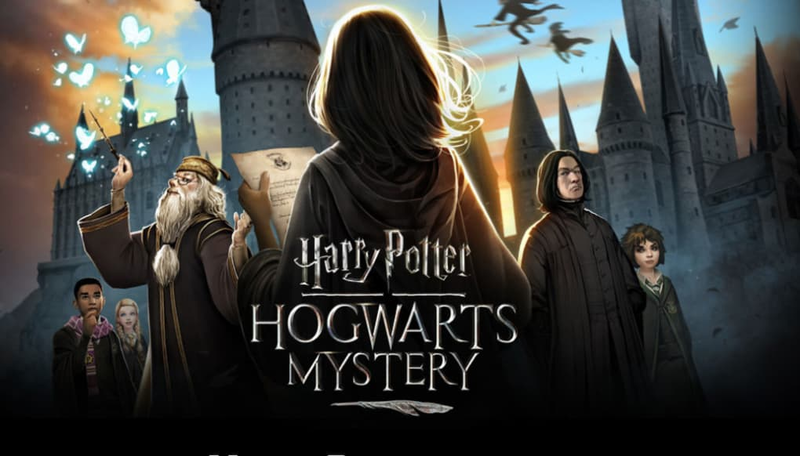 Harry Potter: Hogwarts Mystery is the mobile game that whisks you away aboard the Hogwarts Express to begin your first year at the famous School of Witchcraft and Wizardry. On paper, it sounds like every Harry Potter fan’s dream – and in many ways it is! 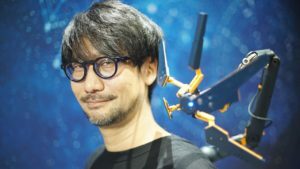 – but there are some game elements that don’t get much explanation at first, and end up getting swept under the rug. And brooms aren’t for sweeping. Not at Hogwarts! Here’s our beginner guide to help you through the game’s mechanics. 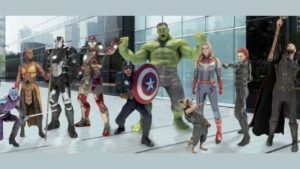 The game begins simply enough – design your character’s gender (you cannot switch this later, so pick wisely! ), look (this you can change later), and your name. Then your buddy Rowan will send you to Flourish and Blotts to collect your books and learn the basic game mechanics. 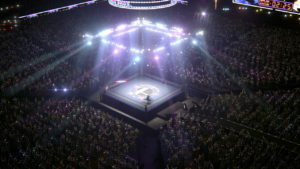 That means clicking on any items that glow blue and following the scripted tutorial. 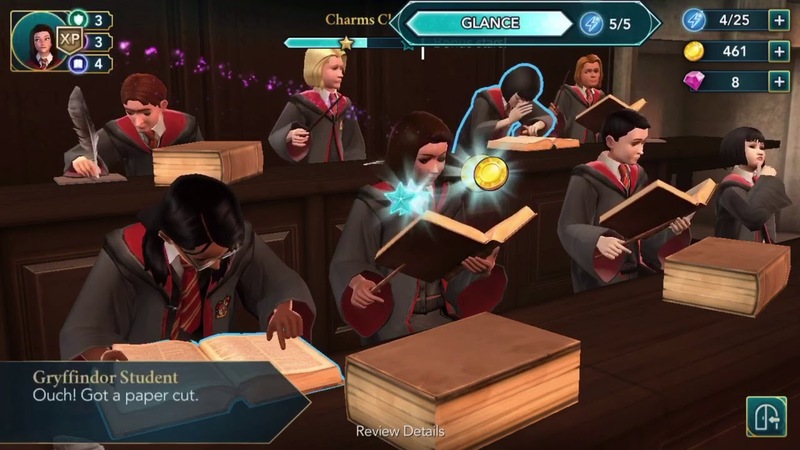 Activating highlighted objects and people is the fundamental method for progressing through the story and your lessons, so if you see anything outlined in this game, it means you should click it! Afterward, you get to pick your wand at Ollivander’s. 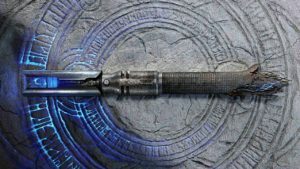 The type of wand you get is determined by how you react to his question about the mysterious Jacob. 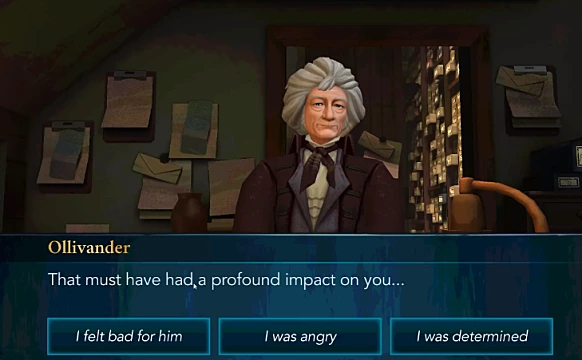 You’ll get Acacia if you “feel bad,” Blackthorn if “you were angry,” or Hornbeam if “you were determined.” The result is completely aesthetic, though, so don’t worry too much. The last part of your introduction will be selecting your Hogwarts house, and yes, it’s precisely as Harry Potter tells his son: The choice is ultimately yours, not the hat’s. As such, you get to make the call which house you’ll be spending the game in once the hat is put on you. 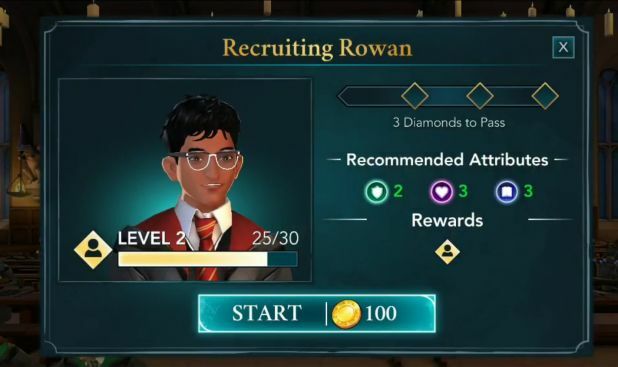 This decision will impact where both you and Rowan get placed, who your Head of House will be, the color of your robes, and the house you’ll be cheering to win the House Cup at the year’s end. Energy is what you will use any time you’re brewing potions, studying spells, or taking classes. In short, it’s expended any time you “do something,” and it’s the only way you can level up your character and/or progress in the story. Some actions will take more energy than others. 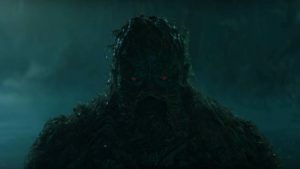 The catch is that you only have a set amount of energy in your pool, and when it’s spent, you’ll have to wait for it to replenish before you can continue your game. 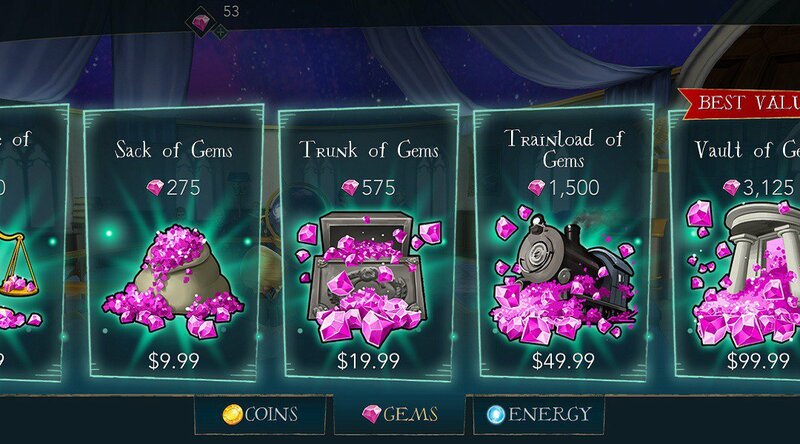 Well, you can wait or you can spend “gems” which are the game’s currency. How do you unlock gems? Complete tasks and chapters … or spend actual money. 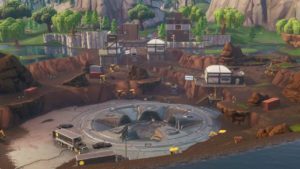 The game is rife with micro-transactions for changing your character’s clothing or eventually getting a pet, and unfortunately, those micro-transactions extend to basic game mechanics like quickly refilling your energy too. You can always wait, however, if you don’t want to spend money. Just be prepared to play this game in short bursts. Once you get a pet, they’ll be able to help you recharge. When your pet is asleep you can tap them to gain back points of energy. You can usually do this three or four times a day. The more pets you have, the more energy you can get from them. In all likelihood, though, it will be a while before you can afford your first pet. 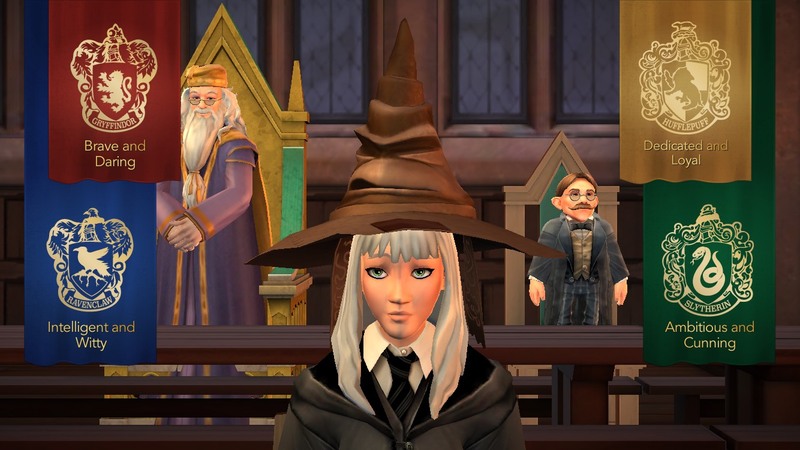 You’ll soon learn that Hogwarts Mystery has three attributes for your character: Courage (shield), Empathy (heart), and Knowledge (book). You may be tempted to try and min/max here, but it’s better if you don’t. Since the primary function for attributes in this game is a means for unlocking specific dialogue options it’s definitely best to keep them pretty balanced. Dialogue options conversations in conversations may rely on any attribute. 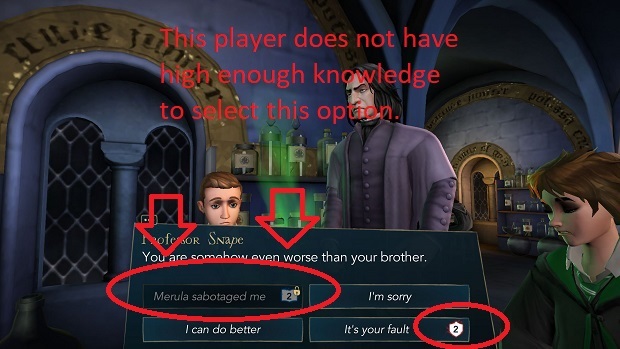 Rowan, for example, favors knowledge while Ben is more inspired by courage. If you’re in a hurry to boost your attributes, your best bet is to stop slacking off and get to class! But talking to your friends and teachers might yield a bonus, too. 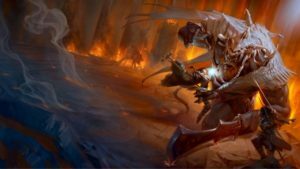 Another thing to remember when it comes to leveling up your attributes is that while classes are part of the game’s narrative story arc, Charms, Potions, and Flying classes are available at any given time. Completing them multiple times will earn you more attribute points, so stock up if you’re feeling under-leveled. A good friend will come to your defense when you’re being verbally (or physically) targeted by other students such as the ever-present, always-nasty Merula. A stalwart companion will also accompany you during the game’s later quests, and it’s always nice to have a helping hand. You may just find yourself locked in a closet with a Devil’s Snare (<cough cough> you will <cough>). 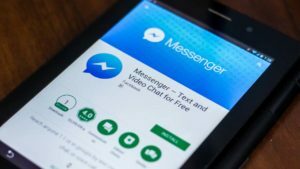 In order to improve your relationships with your friends, you will need to interact with the character in question whenever the opportunity arises. It’s kind of like a Bioware game that way. These range from encounters like eating with them in the Great Hall to playing Gobstones in the courtyard. 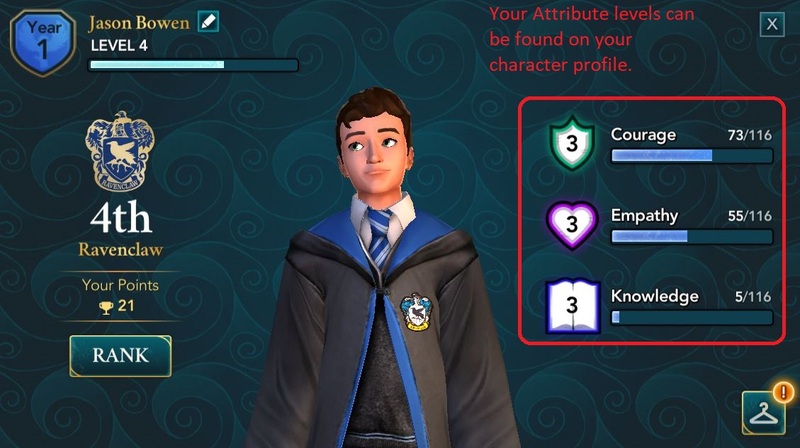 Mind the “recommended attributes” below the character portrait, however; if you can’t match their recommended attributes it might be wise to take a class or two to level up in order to have access to all the dialogue options. At the start of a lesson, you may get the option to extend or shorten the length of the class (wish that was the case in real life)! Shorter classes require fewer stars to complete, meaning they will take less of your energy. This is good if you’re trying to avoid micro-transactions, quickly advance in the story, or just need get that little bit of exp to level up. Longer classes yield higher rewards, though; more attribute increases, more exp, as well as more opportunities to obtain gem and coin. If you’re in it for the long haul, we recommend you go for the longer classes. 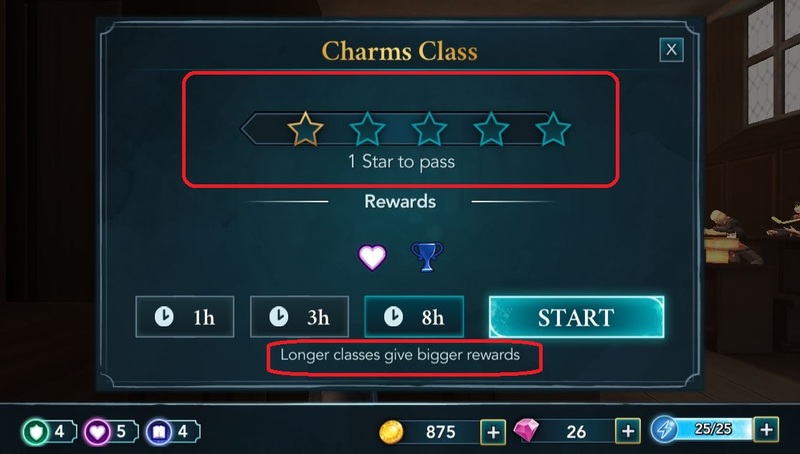 It will require more stars to complete the tasks of your longer classes, however, so a longer class will demand more energy. It’s logical if you think about it. 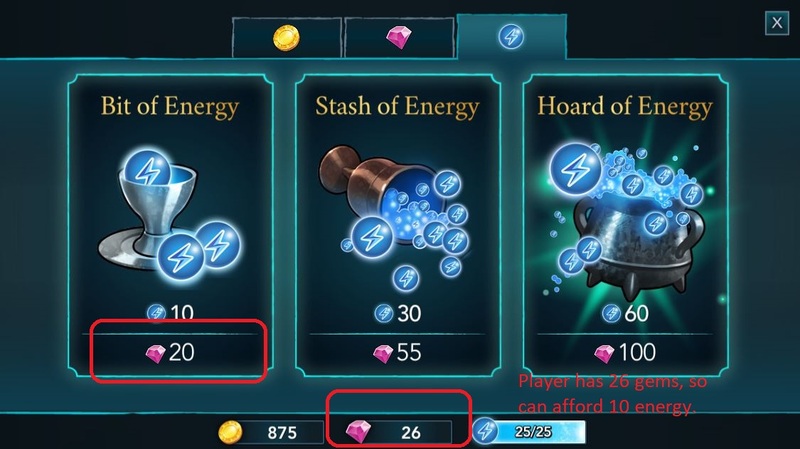 Rather silly, but if you don’t want to spend any gems (or real money) on energy mid-class, then your best bet is to first expend all your energy while there’s still plenty of time left before the end of class. Then set an alarm on your phone and when it goes off hop back into the game to finish your lecture. Four minutes in real time will restore 1 energy point, meaning it will take over an hour to recharge them back to max capacity. 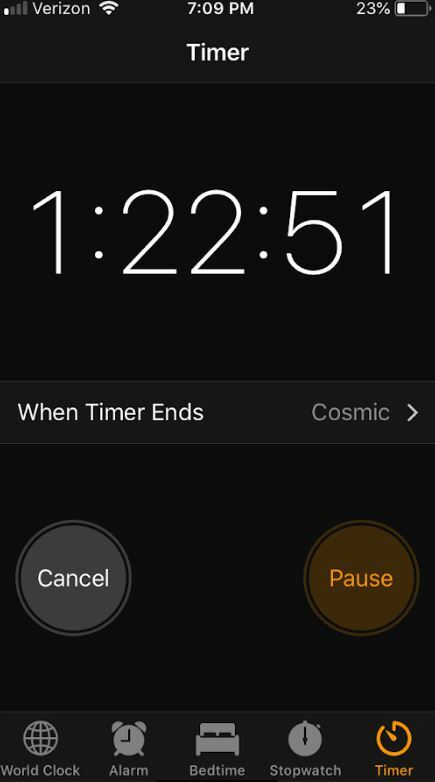 So set your phone alarm for an hour, then come back and you should be good to complete another star or two. If you click on the energy/gems/coins on the top right of your HUD and tab over to the energy screen. Here it will allow you to spend your collected gems to instantly refill a portion of your character’s energy bar. If you’re going to go for a longer class, be sure to always have enough gems to buy at least one refill. That way if you’re cutting it close at the end of the lesson you can splurge and get enough to squeeze through to the end. 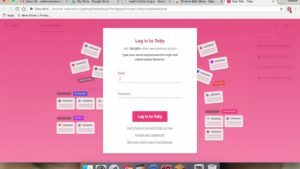 All the activities that need to be completed during a class lesson will take a set number of clicks before they are completed. Each one of those clicks will take one point of energy from you. Each task you complete bumps you closer to achieving the next “star” on the class completion bar. There is no overlap, however, which means that if you’re a millimeter from getting the next star and you complete a 5/5 action (spending five energy) it won’t bring you any higher than the start of the next star! Save the low-energy tasks for when you’re about to hit the star. That way you won’t waste energy. 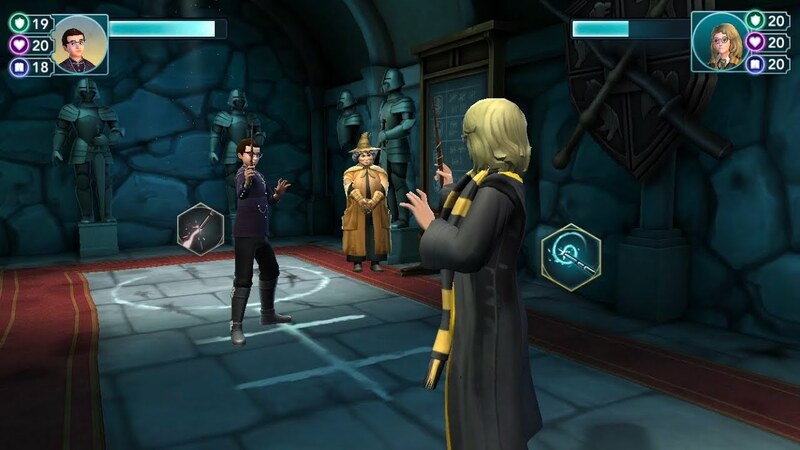 Hogwarts Mystery has a smattering of scripted duels, and additionally, there’s a Dueling Club located in the dungeons. 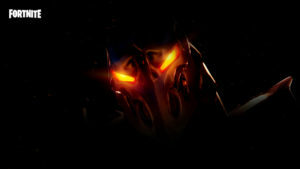 You’ll eventually unlock this as you progress through the story. Here, you can duke it out with NPCs and will be rewarded energy for any battle you win. 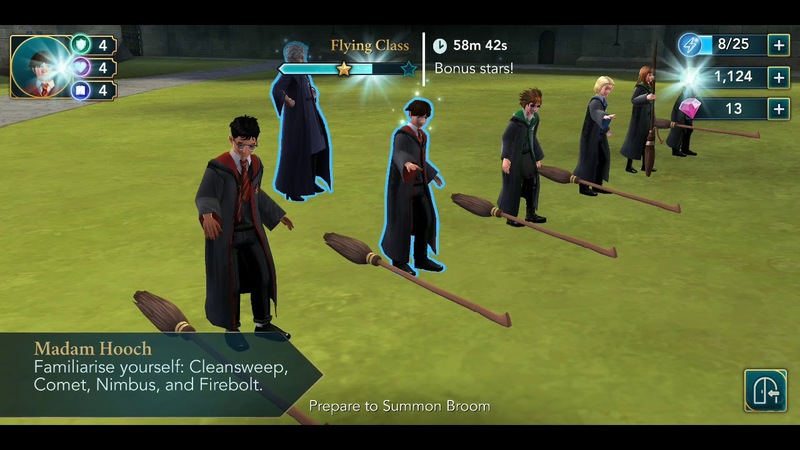 Definitely hit the dueling club if your energy isn’t capped, as it can be a quick way to restore energy levels before a long class or a scripted event. Throwing a vial will damage the opponent’s stamina bar, while casting the spell will do the same thing, potentially offering a chance to stun. 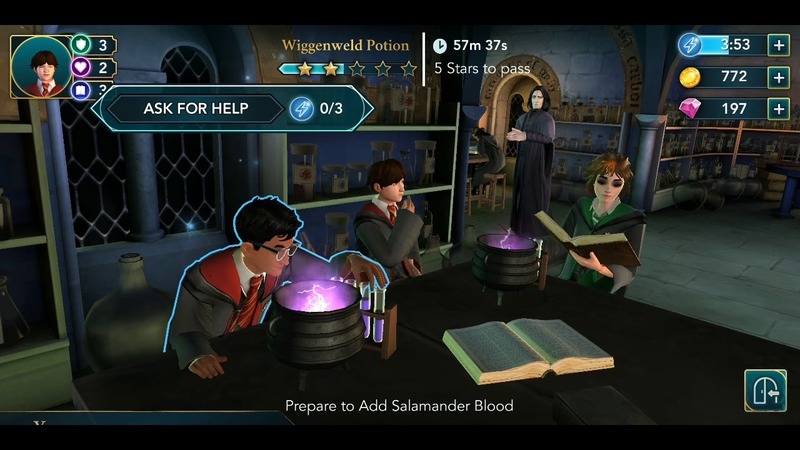 You can also use a Wiggenweld potion to heal yourself after you’ve learned the recipe. 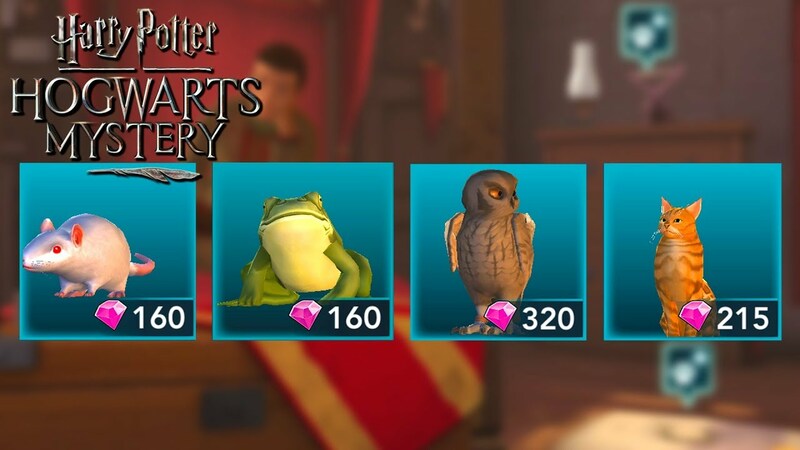 Overall you’ll find Hogwarts Mystery to be a very user-friendly experience once you get used to dealing with the micro-transactions and your dwindling supply of energy points. 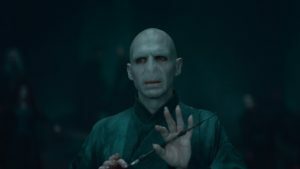 Hopefully, this guide will help you through the beginning of your wizarding school year! 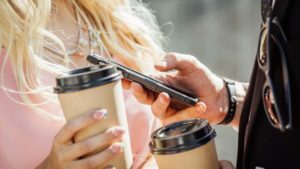 Which apps are secretly recording your phone screen? 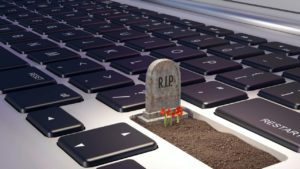 What happens to your Facebook page after you die? 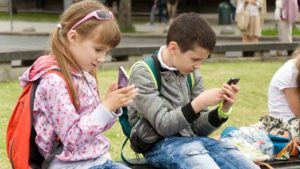 How do I break my social media addiction? 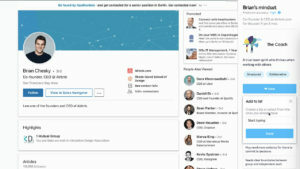 The name and logo of Softonic are registered trademarks of SOFTONIC INTERNATIONAL S.A.